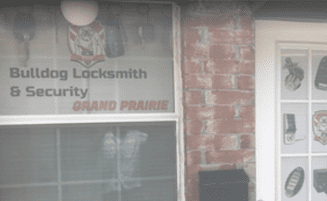 Bulldog Locksmith offers a variety of skilled locksmith services in Bedford, Texas. Our fast mobile technicians travel to the customer’s location to provide rapid assistance. Contact us to obtain help from an affordable locksmith in Bedford for any lock or key related emergency, commercial, residential, or automotive problems. 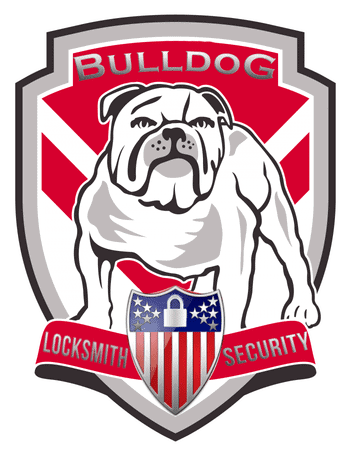 Customers in Bedford depend upon Bulldog Locksmith for experienced lock installation services. We help property owners by changing locks upon request. 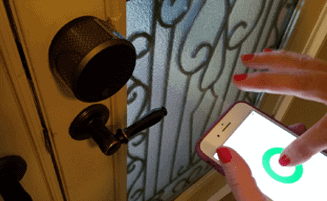 Have you recently purchased a new digital lock for your front door? Request installation assistance from us. 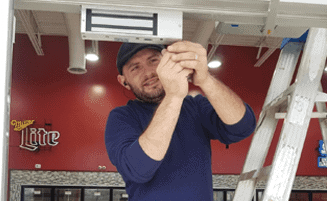 Our technicians know how to correctly install deadbolt locks and mortise locks, too. We furnish swift car key replacement services for vehicle owners, also. 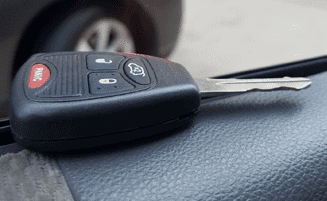 Frequently, drivers sustain lost or damaged automotive keys during roadway accidents. Bulldog Locksmith cuts replacement and spare auto keys quickly to assist customers. 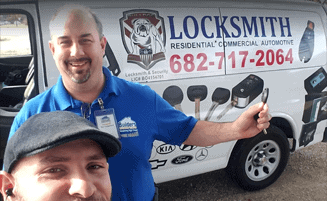 Our mobile locksmiths know this community well, and we endeavor to reach a customer’s location using the most direct routes. Our team of fast mobile locksmiths helps resolve accidental house lockouts for property owners in Bedford. If you’ve lost or misplaced a house key, contact us for dependable, swift assistance! We also cut spare and replacement keys for customers on the spot. Today, many customers desire help installing, maintaining, or replacing access control systems. The technology in this field frequently includes sophisticated alarms and electronic locks. A well-designed access control system allows a property owner to restrict the entrance into all (or part) of a home or business. Allow only authorized individuals to access the premises. In many business settings, this type of system helps prevent pilferage and thefts. 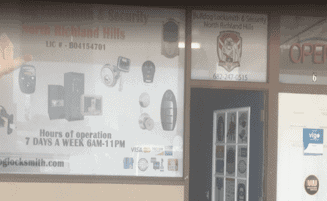 When companies or property owners need expert locksmith services to install access control systems in Bedford, they count on Bulldog Locksmith! Few emergencies frustrate drivers more than accidental car lockouts. 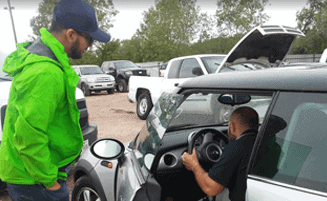 Bulldog Locksmith provides rapid assistance solving vehicle lockouts (including trunk lockouts and glove compartment lockouts). We’ll travel to your location to supply expert locksmith services. Request our assistance regaining access to your vehicle quickly. Our team of mobile technicians also assists customers by supplying skilled key extraction services. A bent or broken key jammed in a lock often poses a dilemma for customers. In this situation, consider contacting Bulldog Locksmith right away for fast, knowledgeable assistance. We’ll help remove keys correctly, without damaging expensive lock mechanisms or automotive ignition systems. In fact, we offer a wide array of useful residential locksmith services in the Greater Bedford Area. 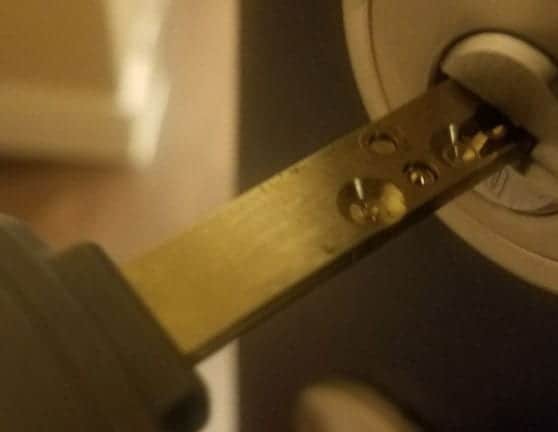 Ask us to rekey, change, or upgrade locks in the home. We’ll also install a variety of high security locks for customers upon request. Customers sometimes request our help performing well-qualified residential lock inspections following forced entries or other damage to locks. Bulldog Locksmith supplies a complete range of popular commercial locksmith services in Bedford, too. For example, customers trust us to install push bars to allow rapid egress through emergency exit doors. We’ll help open locked business safes correctly for ownerds. We install and maintain master key systems, too. If you wonder whether or not out technicians can assist you with a specific commercial lock problem, simply contact us for fast, courteous service. Our team of experienced commercial locksmiths provides valuable commercial locksmith services across Bedford and outlying areas. We offer a full range of automotive locksmith services in Bedford. Vehicle owners often save themselves an expensive tow simply by requesting our assistance in solving problems with malfunctioning automotive locks and ignition systems. We’ll dispatch a team of trained mobile locksmiths to the customer’s location to furnish prompt assistance. We work on automotive locks in virtually all of the makes and models of vehicles driven in the Bedford Area. In the past, finding cheap Bedford locksmith assistance easily sometimes proved difficult. Now we offer a great solution! Simply rely on Bulldog Locksmith as your preferred locksmith in this Texas community. 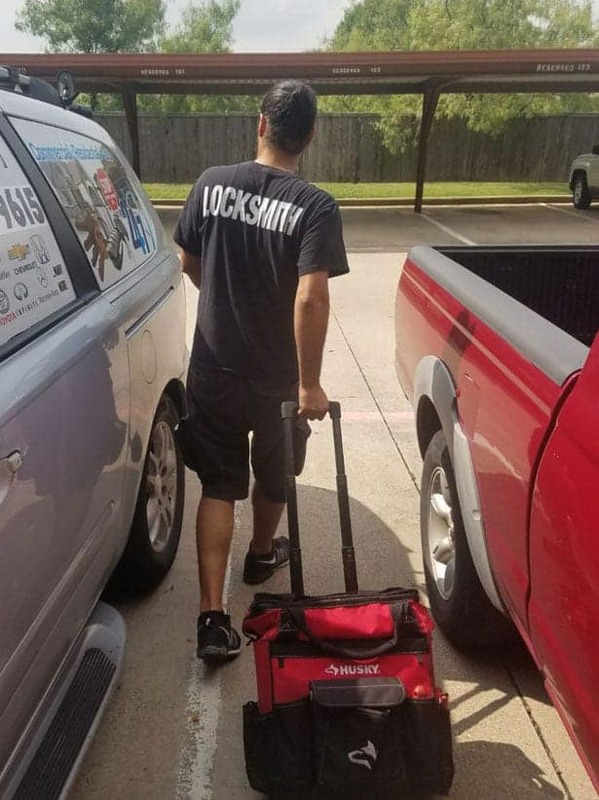 We’d like to become your first choice whenever you seek an affordable locksmith in Bedford, Texas!